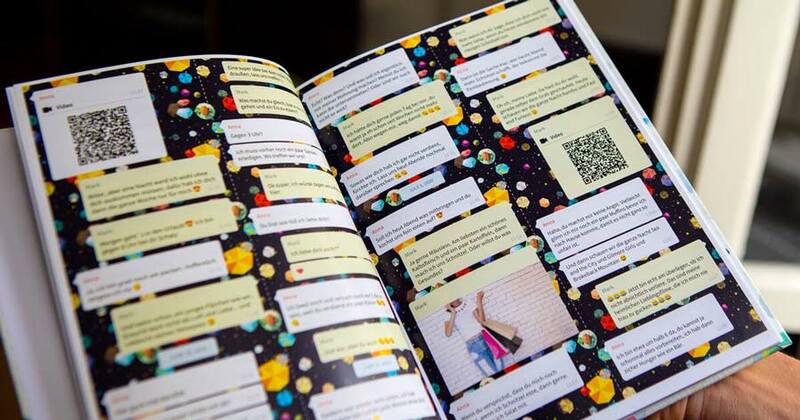 Your WhatsApp Chat as a Book. 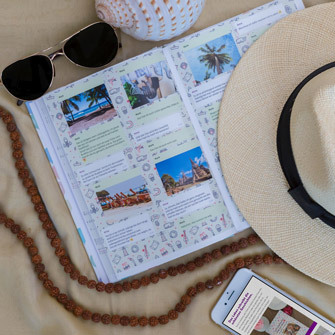 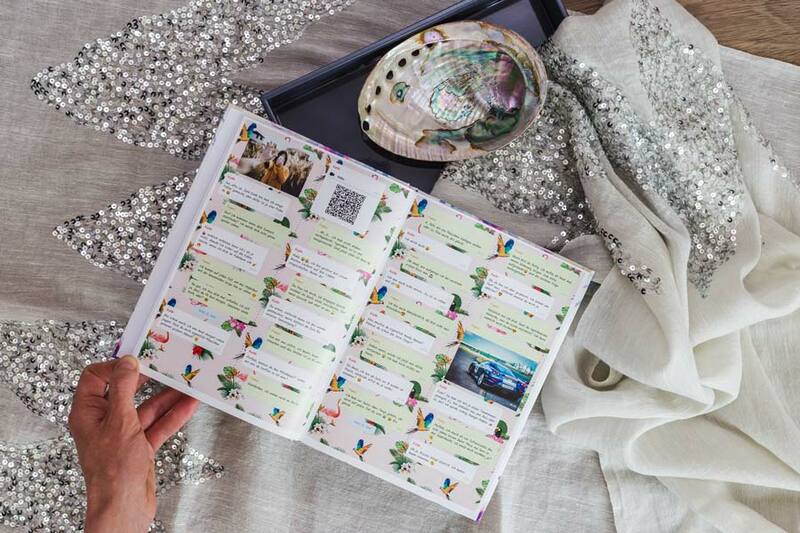 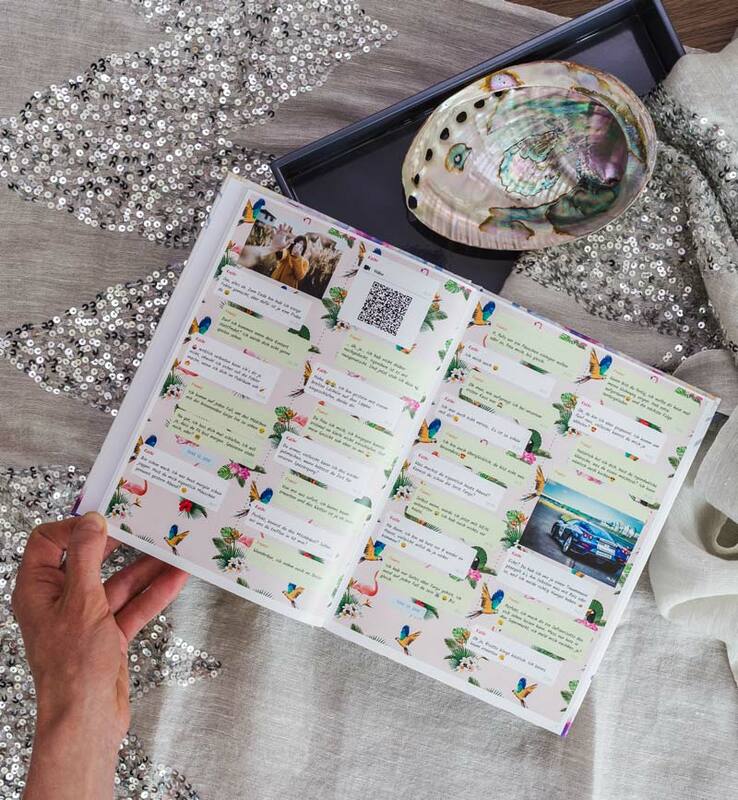 The WhatsApp book: Now you can print your favorite WhatsApp Chat! 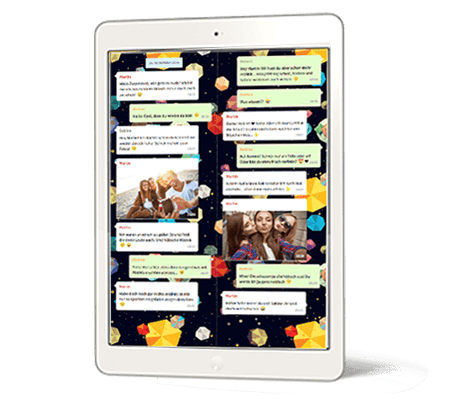 With zapptales you can print your most treasured WhatsApp chat and turn your shared moments into something to hold on to forever. 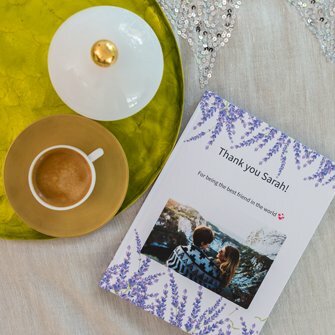 For yourself or as the perfect surprise for your loved ones. 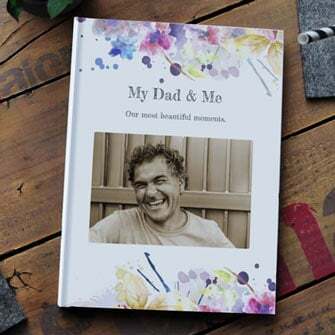 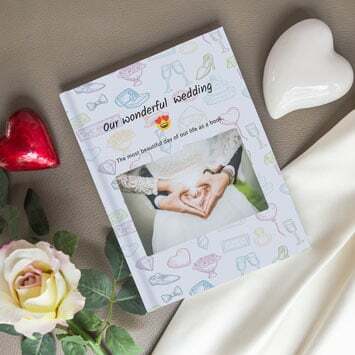 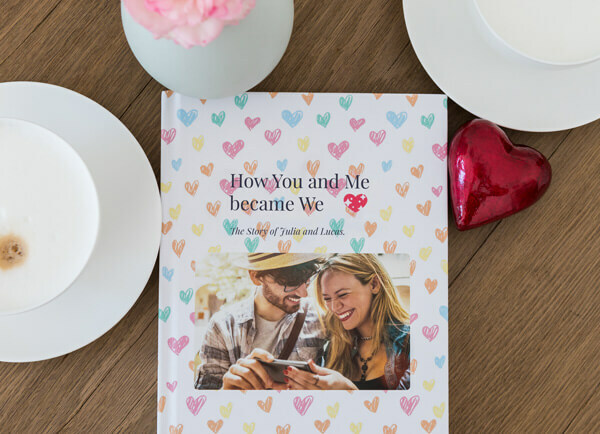 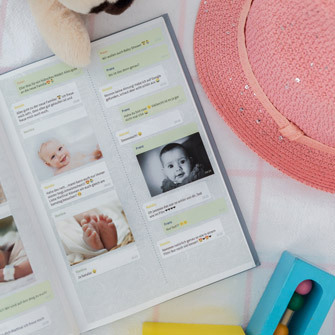 A WhatsApp book is a truly personal gift that will wow your loved ones. 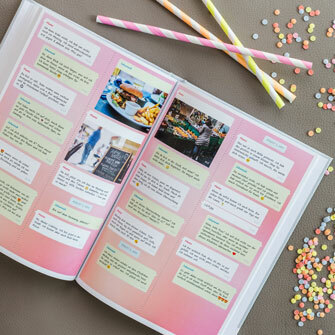 Your WhatApp Chat as a Book: Easy, safe and unique. 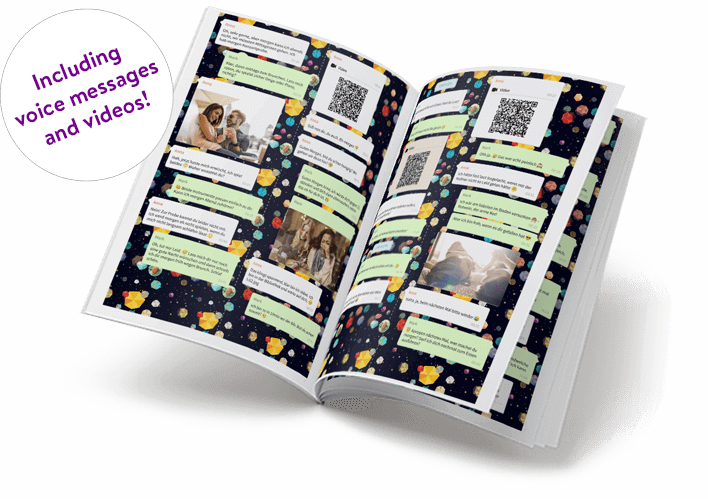 Easy: Transform your WhatsApp chat into a book in only 4 steps. 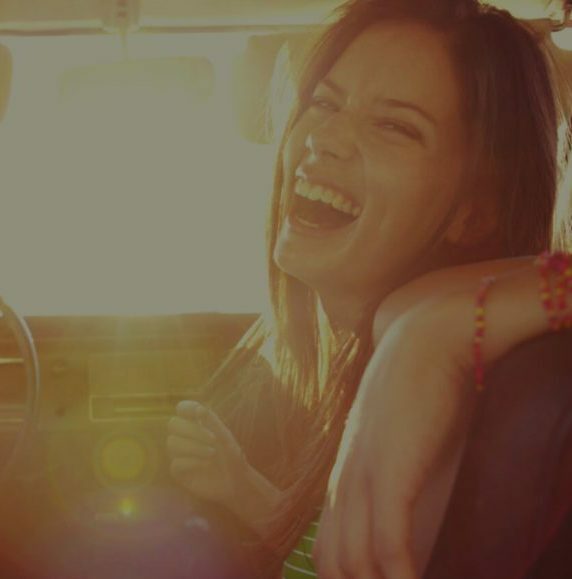 Because life is complicated enough. 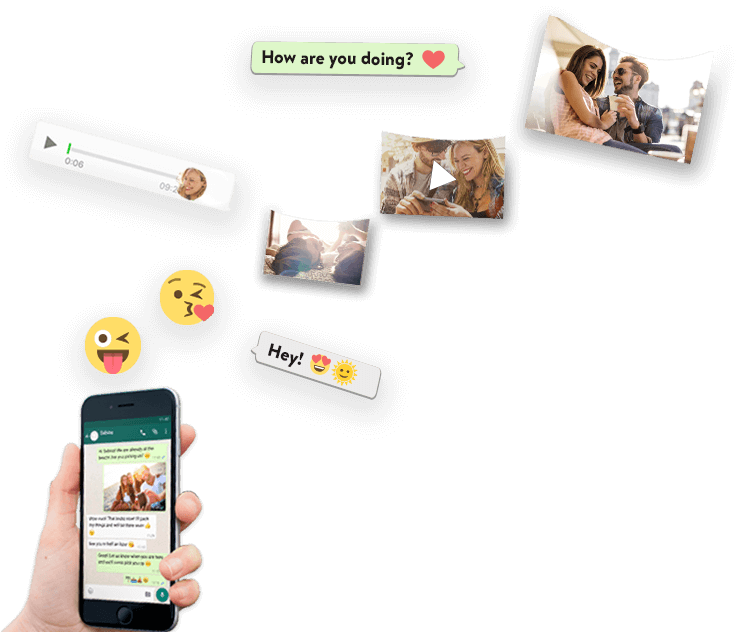 Safe: The entire process is fully automated and encrypted. 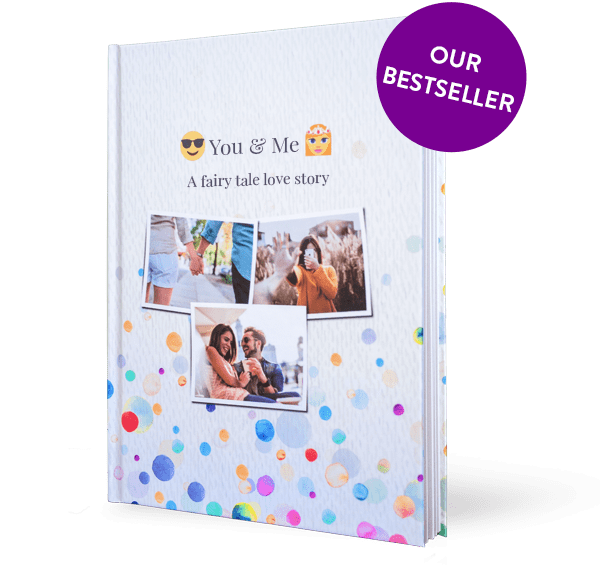 Unique: Your own cover photo, title, personal dedication, many fonts and backgrounds… Because it’s the most personal book in the world.